With over 60 years of experience, it's safe to say La Perla has creating sumptuous lingerie and loungewear down to a fine art. These pajama shorts are made from supple silk-satin that feels so light and soft against your skin, making them a great choice for balmy nights. 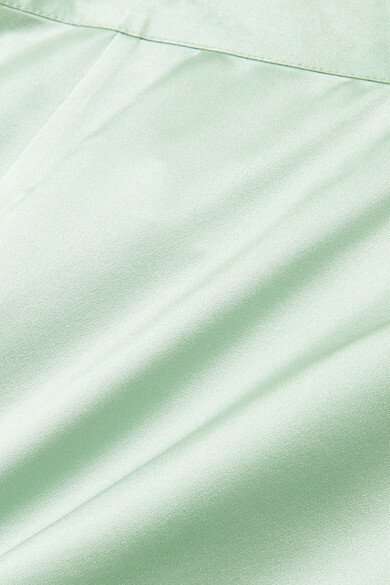 Match the fresh mint hue to the coordinating camisole.